We recently completed a project comprising of a Speed Gate for an Underground Car Park at a block of flats in Basildon, Essex. Our job was to install a Trackless Bi-Folding Automatic Speed Gate to fit an opening of 3800mm and height: 2000mm with a galvanised and powder coated finish. The installation included civil works and we fitted Control Panels in IP Rated Enclosures. 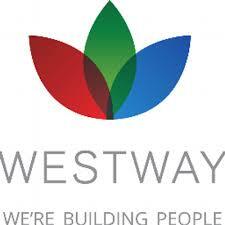 As always, safety was our biggest priority and we supplied full safety equipment including 4 No. Live Monitored Safety Edges, Dual Height Safety Photo Cells, Dead Man Key Switch Operation, emergency stop button, warning lamp, a manual disengaging mechanism, safety loop and an ASO safety edge to top rail. A Bi-Folding Speed Gate typically opens at more than twice the speed of a traditional swinging gate of the same size which ensures a fast throughput of traffic whilst maintaining security of the site. This type of automated gate is best suited to premises requiring secure, high frequency vehicle access, particularly underground car parks of high density residential/office developments. 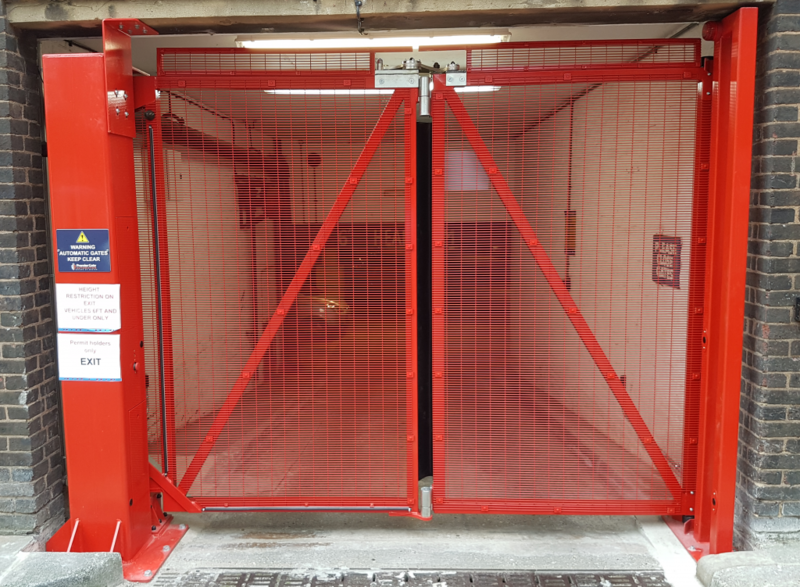 A Speed Gate for an Underground Car Park is a highly effective solution for vehicular access control and is a serious consideration versus conventional hinged or sliding gates in terms of cost, efficiency, operational security and reliability.